Moutrie Trucking (www.moutrie.net), a U.S. Environmental Protection Agency (EPA) SmartWay® Transport Partner, was recently awarded the 2018 High Performer Award for achieving high performance ranking as a SmartWay Truck Carrier. Fewer than 10 percent of all SmartWay carriers operate fleets efficient enough to make the SmartWay High Performer list for carbon emissions. Moutrie Trucking is a transportation carrier based out of Southeast Iowa. 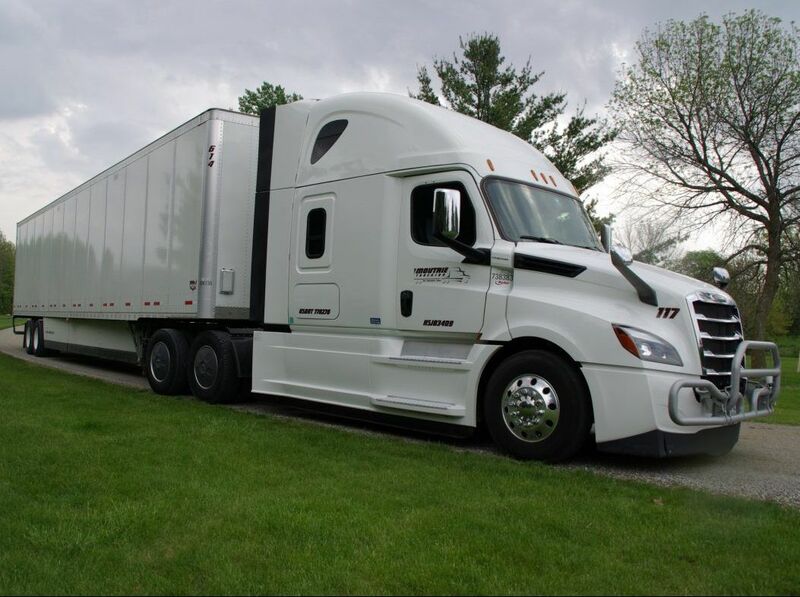 Moutrie Trucking offers coast-to-coast, as well as, local dedicated transportation services. Moutrie Trucking is committed to high fuel efficiency, low emissions, and the smallest carbon footprint possible. This is achieved through operating late model equipment with aerodynamic devices, advanced tire technology, speed management, and idle control strategies. Moutrie Trucking joined the SmartWay initiative in 2008. Each year performance data is submitted and reviewed to qualify as a SmartWay partner. SmartWay is a voluntary and cost-free program that supports companies’ initiatives to reduce greenhouse gas emissions from freight supply chain transportation activities. Operational strategies, data management tools and verified technology supports are provided. The SmartWay Partnership is a domestic and international freight and supply chain program that manages data for over 3500 partners across all domestic shipping modes in the US and Canada. SmartWay implements its goals to lower freight carbon footprints by conducting analysis and research of freight impacts, engaging with freight experts, anticipating and responding to trends, developing strategic resources and communication strategies, and serving as an international model. International collaborations exist with Mexico, China and other Asian nations, Europe, and Latin America. Moutrie Trucking’s office is located in Mt. Pleasant, IA.